A Fiat 500 and a windy, mountain road. Nothing is more perfect. 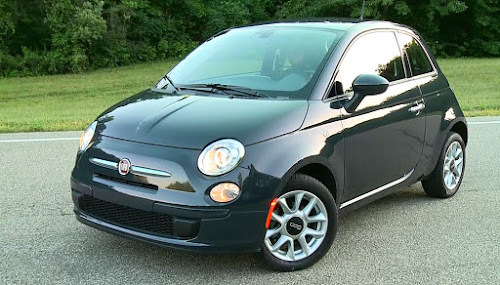 Italy is a land of mountains and Fiats since the beginning were designed to thrive on these mountain roads. 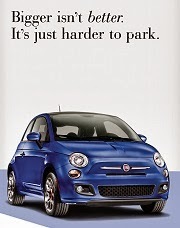 Nimble handling, excellent brakes and good gearing are Fiat hallmarks. 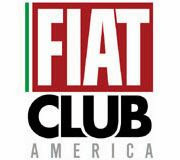 There is no better way to enjoy these attributes than to attend the semi-annual Fiat on the Dragon Event. Some may be familiar with the mountain pass called Tail of the Dragon, nestled deep in the Smoky Mountains on the North Carolina/Tennessee state line. The road is a car enthusiast's dream with 318 curves packed into its 11 miles, winding through a truly gorgeous part of the country. 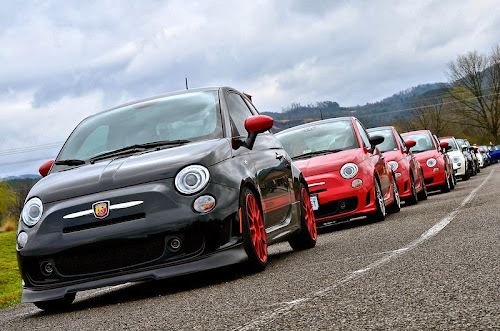 Registration for the Spring Fiat on the Dragon Event is happening now. 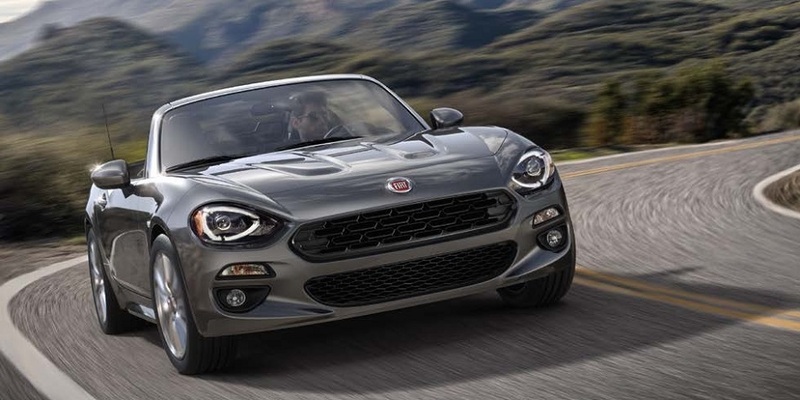 The Spring Fiat on the Dragon Event is more than just a drive, though. There are family-friendly events planned, both at the host motel and in the area, throughout the weekend. 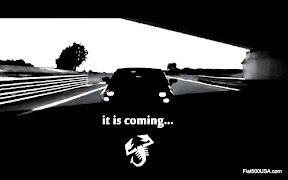 There will be organized sightseeing drives, food, social time, bonfires, raffles and much more. 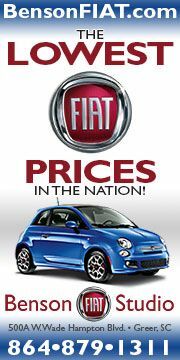 The semi - annual Fiat on the Dragon Event kicked off spring of last year and has become a big hit with all who attend. The atmosphere is relaxed and friendly. 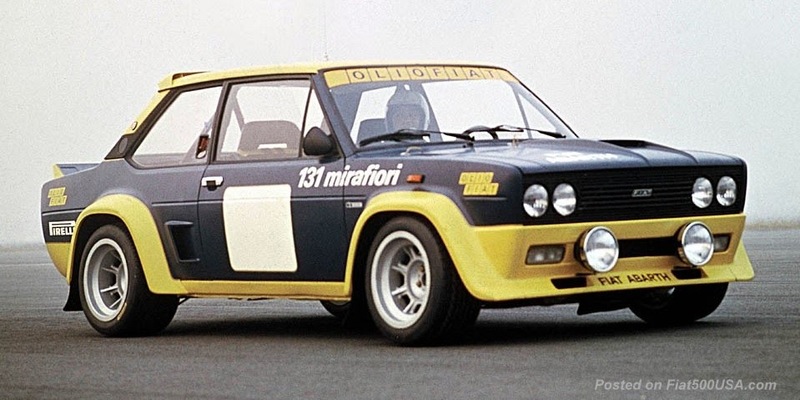 Groups are broken up so you can drive leisurely or spirited. There is plenty of time to mingle and enjoy looking at cars in the beautiful North Carolina and Tennessee countryside. 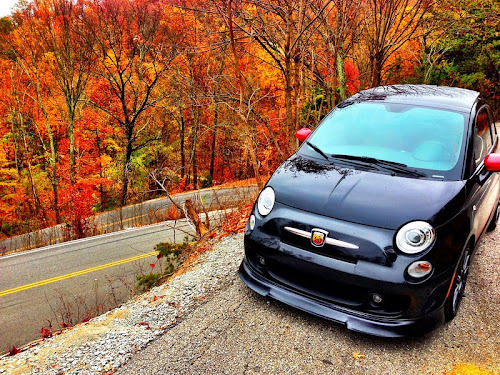 Driving the Tail of the Dragon is an experience you will never forget. Don't miss it! Make sure you mention the event to get a discounted rate. Get there Thursday, April 3 because the event starts early Friday morning.